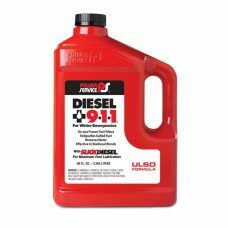 POWER SERVICE Diesel 911 is a winter emergency use product. 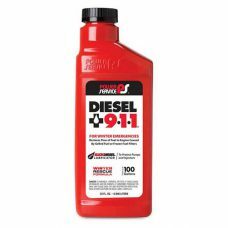 This Winter Rescue Formula reliquefies gelled fuel and de-ices frozen fuel-filters to restore the flow of diesel fuel to an engine. 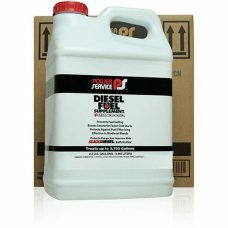 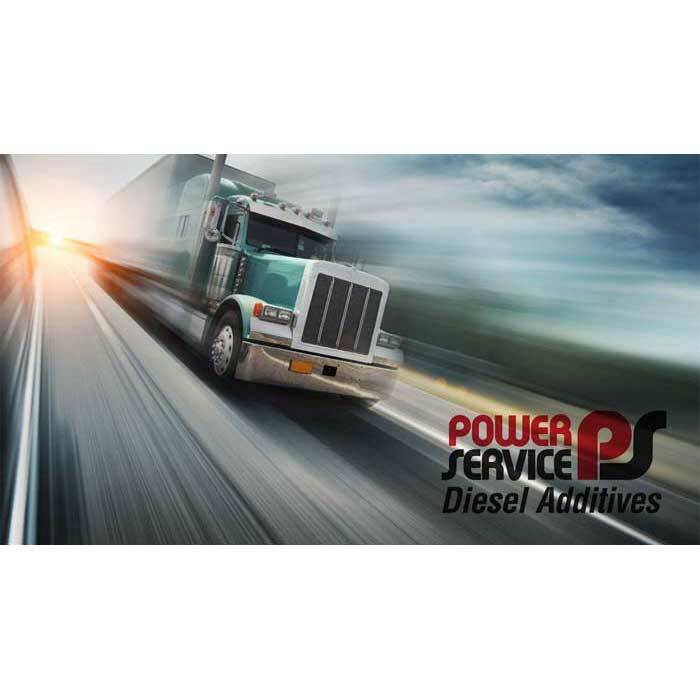 POWER SERVICE Diesel Fuel Supplement +Cetane Boost is a winterizer/antigel that is used in the cold winter months to prevent fuel gelling and keep fuel-filters from plugging with ice and wax. 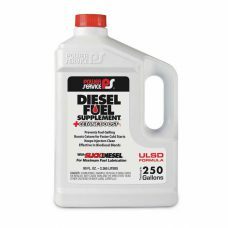 When temperatures drop, paraffin (wax) in ULSD fuel will gel stopping fuel from flowing through the engine, and water in the fuel can freeze on the facings of fuel-filters, blocking fuel flow. 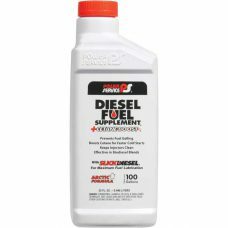 This Arctic Formula provides trouble-free winter operation for diesel fuel.